The United States Federal Aviation Administration (FAA) says its Boeing 737 Flight Standardisation Board (FSB) has conducted a review of the training aspects of Boeing’s proposed software update for an anti-stall feature on the 737 MAX and found them to be “operationally suitable”. The findings were included in the FSB’s draft report published on the FAA website on Tuesday (US time). “In March 2019, the FSB conducted an evaluation of the modified Maneuvering Characteristics Augmentation System (MCAS) for training and checking differences determination,” the draft report said. 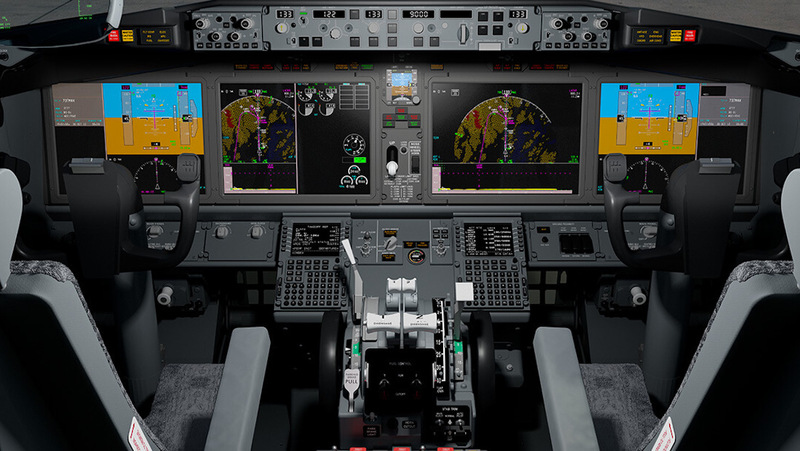 Boeing has been working on a software update to the Maneuvering Characteristics Augmentation System (MCAS) since shortly after the crash of a Lion Air 737 MAX 8 in October 2018. All 188 people on board were killed when the aircraft plunged into the Java Sea shortly after it took off from Jakarta. Then, in March 2019, an Ethiopian Airlines 737 MAX 8 with 157 passengers on board crashed minutes after it took off from Addis Ababa. There were no survivors. Boeing has acknowledged the MCAS anti-stall feature was activated in response to erroneous angle of attack (AoA) information in both the Ethiopian Airlines and Lion Air tragedies, following the publication of the preliminary report into the Ethiopian Airlines accident. The airframer has explained previously the software update added extra layers of protection from erroneous data out of the aircraft’s angle of attack (AOA) sensors. 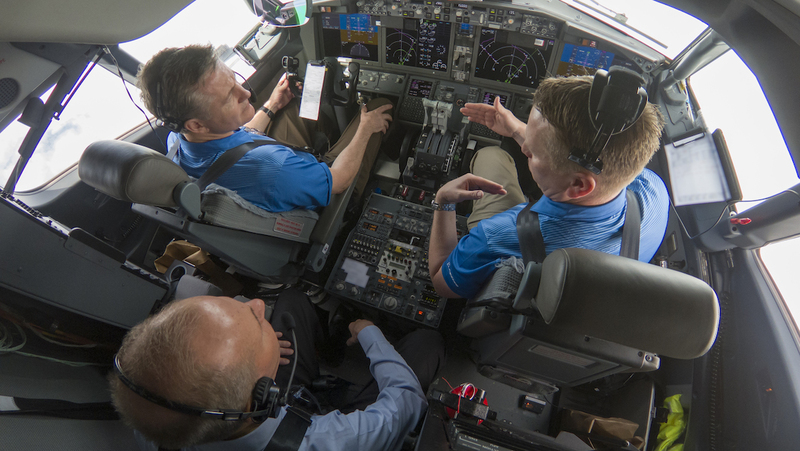 “This course is designed to provide 737 type-rated pilots with an enhanced understanding of the 737 MAX Speed Trim System, including the MCAS function, associated existing crew procedures and related software changes,” Boeing said on its website. Further, Boeing said pilots would also be required to review the Flight Crew Operations Manual Bulletin, Updated Speed Trim Fail Non-Normal Checklist and Revised Quick Reference Handbook. The FAA FSB said MCAS ground training had to address “system description, functionality, associated failure conditions, and flight crew alerting”. Boeing chief executive Dennis Muilenburg said on April 11 the company has conducted 96 flights testing the software update. Public responses to the draft report are due by April 30 2019. “After that, the FAA will review those comments before making a final assessment,” the FAA said. VIDEO: A look at what it is like to fly the Boeing 737 MAX from The Washington Post‘s YouTube channel. Boeing have most safe aircraft production, than any outher competitor in aviation history. Over one hundret years of production is proof.